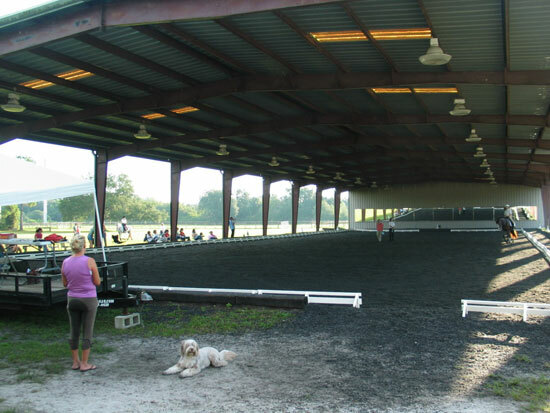 DaVinci Farms Equestrian Center is a twenty-stall boarding and training facility located in the Buckingham Rural Preserve area of Fort Myers, Florida. 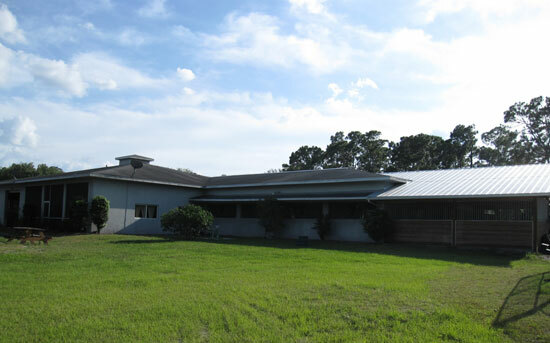 Owner/operator Sandy Bieri, of Sanibel, Florida has spent nearly thirty years with horses and over eight years as a boarding stables owner/operator. 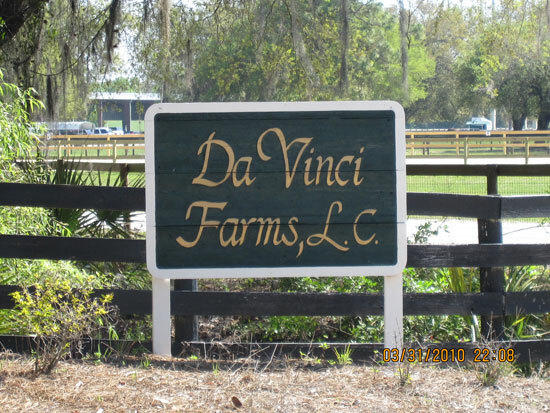 The DaVinci Farms motto is “Excellence in Horse Care,” and its success as a thriving boarding business clearly reflects this. Sandy’s vision and methodology has always been simple: operate the farm the way she would want it to be if she were one of its discerning clients. 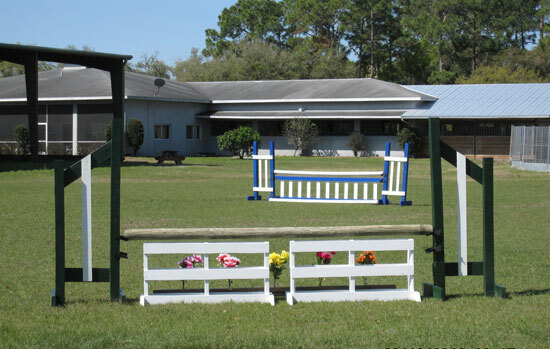 The farm caters primarily to adult dressage, hunter/jumper, and pleasure riders, many of whom drive from as far away as Sanibel and Naples to enjoy its amenities, services, and friendly atmosphere. 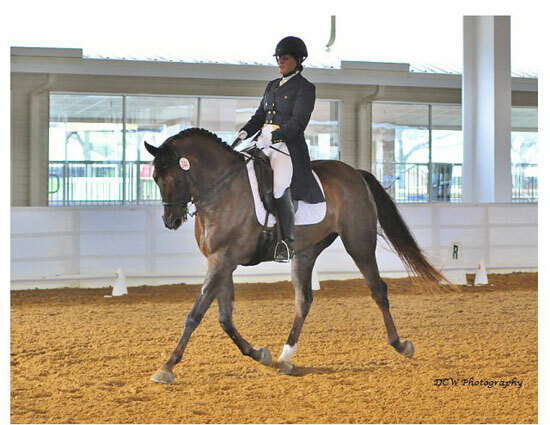 While DaVinci does not have a lesson-horse program, many boarding clients do participate in instruction programs offered by its well-qualified trainers and compete in schooling and/or recognized shows. Since 2004, both management and clients rely heavily on SmartPak not only for its extensive range of supplements, but also its ever-increasing selection of other reasonably-priced products, including tack, riding apparel, stable and grooming supplies, etc., and the real “icing on the cake” is the many free shipping options available, no matter what type of product is ordered. 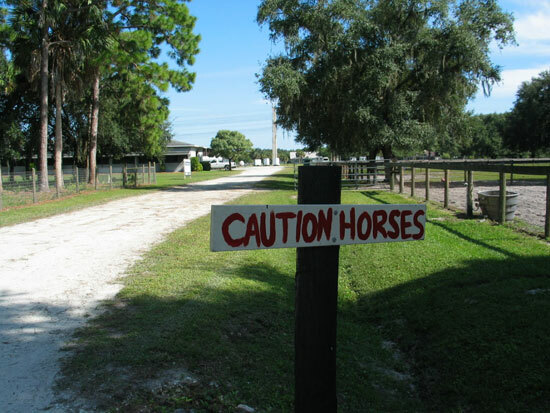 SmartSupplements favored by the farm’s horse owners include SmartBug-Off, SmartHoof, SmartShine Ultra, SmartCombo Ultra, SmartProtect Ultra, SmartDigest Ultra, and SmartFlex Senior. Clients feel a real peace of mind when buying from SmartPak, knowing the products are consistently of the highest quality and freshness. 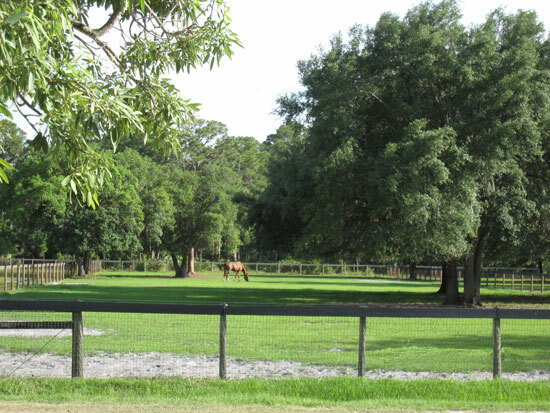 One client, Julie, owns a twenty-year-old, off-the-track Thoroughbred gelding named Daniel, who she bought as a four-year-old. Since putting him on SmartFlex Senior, she has often remarked that he just seems to feel better—he shows greater freedom of movement and his overall condition has noticeably improved. Farm owner Sandy Bieri has a coming seven-year-old Hanoverian gelding named Robbie who suffered from immune and skin issues as a youngster. 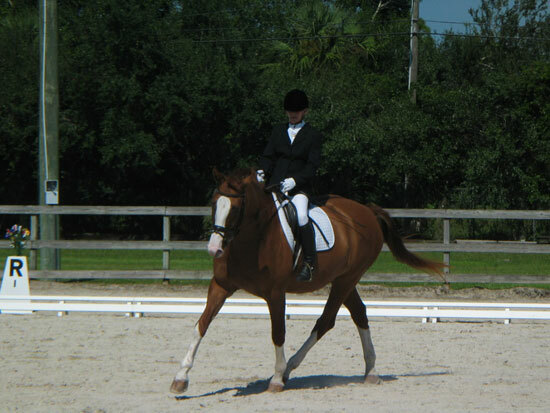 Sandy added SmartProtect Ultra to Robbie’s supplement program to provide comprehensive immune support, and he has remained happy and healthy ever since. Staff members love SmartPaks as well. It makes their job much easier when mixing feeds, and they don’t have to bug the farm’s SmartPak clients about ordering or remind them to make up their supplement baggies. 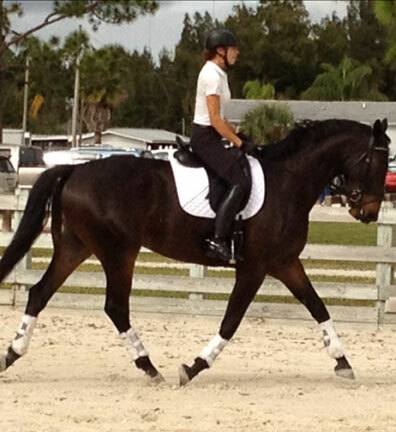 Barn manager Diane Corti couldn’t be happier with SmartPak Barn Consultant Kristen Lindholm. 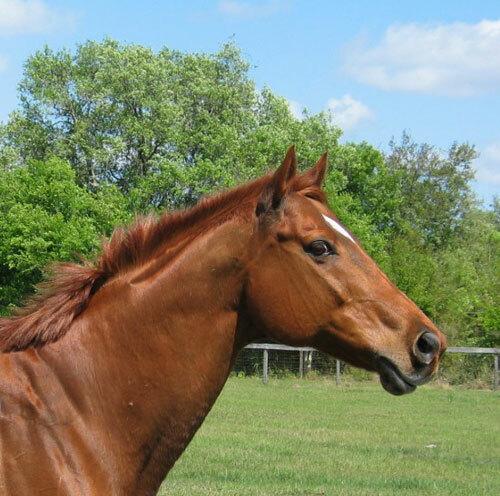 She is a friendly, reliable source of horse care knowledge, advice and service who Diane truly enjoys working with. The bottom line—DaVinci Farms loves SmartPak more and more!! As a new boarder at Davinci Farms, I was so pleased to see it featured as SmartPak’s “Barn of the Month” and to be able to have my next supplement order shipped directly to the farm.